We understand that you need to be able to deliver a smoothly run, well thought out phone system installation within the expected timescales so that at the end of the job you are left with a very happy client who is willing to pay for the professional service that they have received. 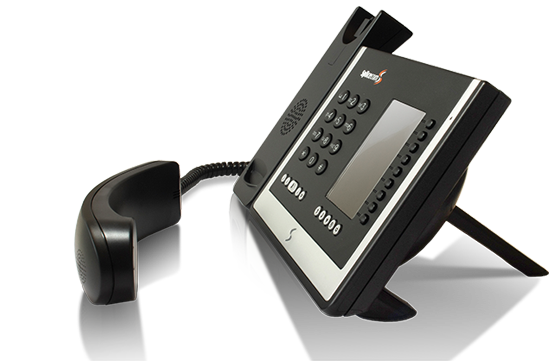 Every phone system installation that we carry out has been carefully and concisely planned out. The phone system configuration, physical environment of the install and all third party liaisons will have been researched and understood to ensure a smooth ‘go live’ situation. We charge proportionally to the size and complexity of the work, for example; multi-site, call centres and CTI integration will require more work than simple stand-alone installations. As with our engineering services, we can operate as the face of your project management or we can act as independent experts, it is completely up to you. Comm21’s track record for project management is exemplary, with hundreds of jobs completed for the business, resellers and end clients. We have experience covering all sectors and we know how to liaise with all potential third parties. Securing peace of mind for you we will ensure there isn’t any job overruns and no loss of your profit due to engineering inefficiency. For free impartial advice, call a member of our experienced team today. We’re here to help. Empower your business today and become a Comm21 strategic partner.